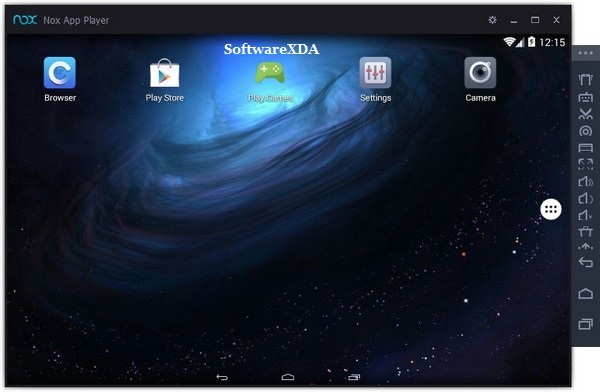 Nox App Player is a mobile operating system emulator that allows users to create an Android environment directly on their desktop computers. A complete Android experience. With the help of this program, users can enjoy a full Android experience on their personal computers. The emulator’s interface looks similar in all respects to that of real Android devices, and users can even switch to a touch input method, to mimic the Android experience entirely.